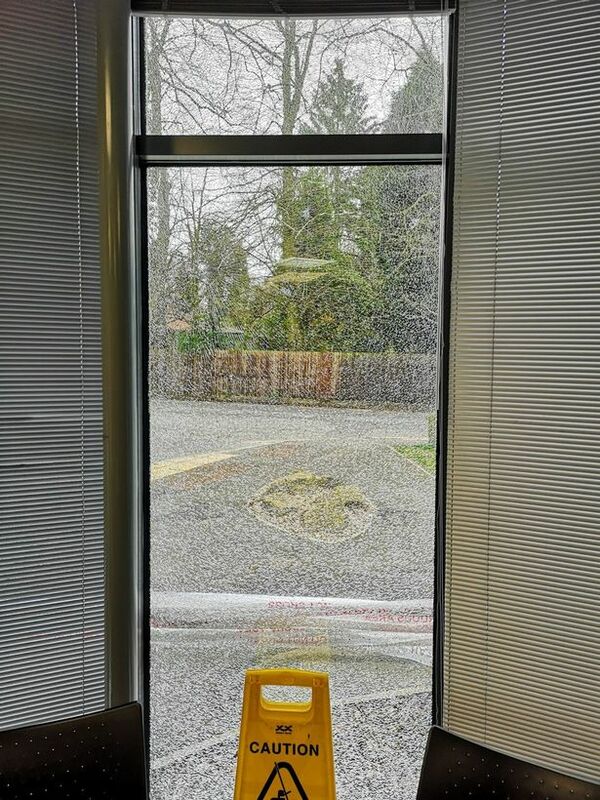 The windows of a Cheshire fire station have been smashed after yobs threw stones at them. Alsager Fire Station shared an image of the damage caused on its Twitter account. The vandalism took place between Sunday (March 24) and Tuesday (March 26). In a tweet the fire station said: “Disappointed to find that between Sunday and Tuesday morning, a number of windows have been broken at the fire station. Anyone with information regarding the incident has been asked to get in touch. If you have any information relating to the damage caused you can call Cheshire Constabulary on 101, quoting IML357582. To receive one WhatsApp message a day with the main headlines from CheshireLive, as well as breaking news alerts, text NEWS to 07500 881875. Then add the number to your phone contacts book as ‘CheshireLive’. Your phone number won’t be shared with other members of the group.